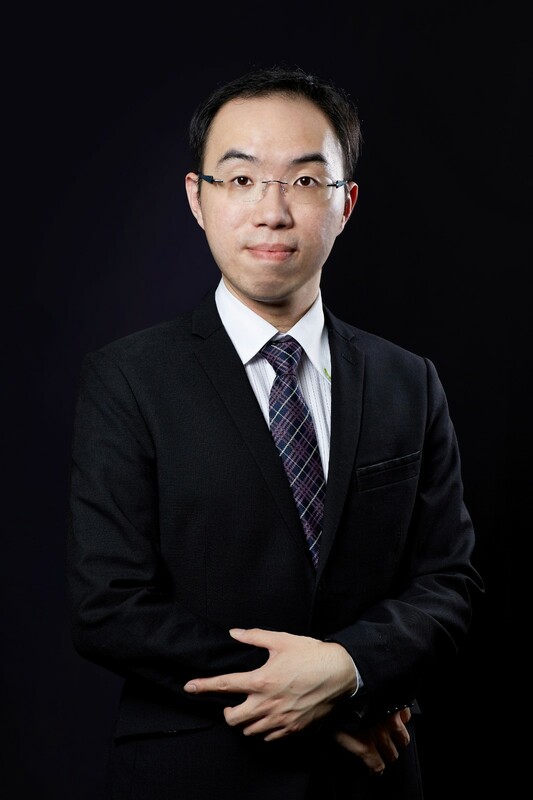 Dr. Wilburn Tsang is a Lecturer in the School of Management and Economics at The Chinese University of Hong Kong (Shenzhen). He received his Ph.D., M.Phil. and B. Eng. degree from the University of Hong Kong. Dr. Tsang is also an affiliate of the Association of Chartered Certified Accountants (ACCA). During the qualification examination, he was awarded as the Top 20 affiliate. Before joining the CUHK (Shenzhen), he worked in the research and educational fields in various institutions. 1. Tsang, W.W.P. and Lau, H.Y.K. (2015). A Grid-facilitated AIS-based Network Scheme for Many-objective Optimization. GECCO Companion ’15: Proceedings of the Companion Publication of the 2015 on Genetic and Evolutionary Computation Conference, p.1497-1498. 2. Tsang, W.W.P. and Lau, H.Y.K. (2014). Evolutionary Many-objective Optimization using Archive-driven Activation Scheme with External Archive. International Conference on Engineering and Applied Sciences Optimization. Kos Island, Greece. 9. Lau, H.Y.K. and Tsang, W.W.P. (2008). A Parallel Immune Optimization Algorithm for Numeric Function Optimization. Evolutionary Intelligence: 1(3), p.171-185.